Take our quiz to help you decide what gift to buy based on which wall art suits your loved ones best. Make a note of your answers and then see the results below. 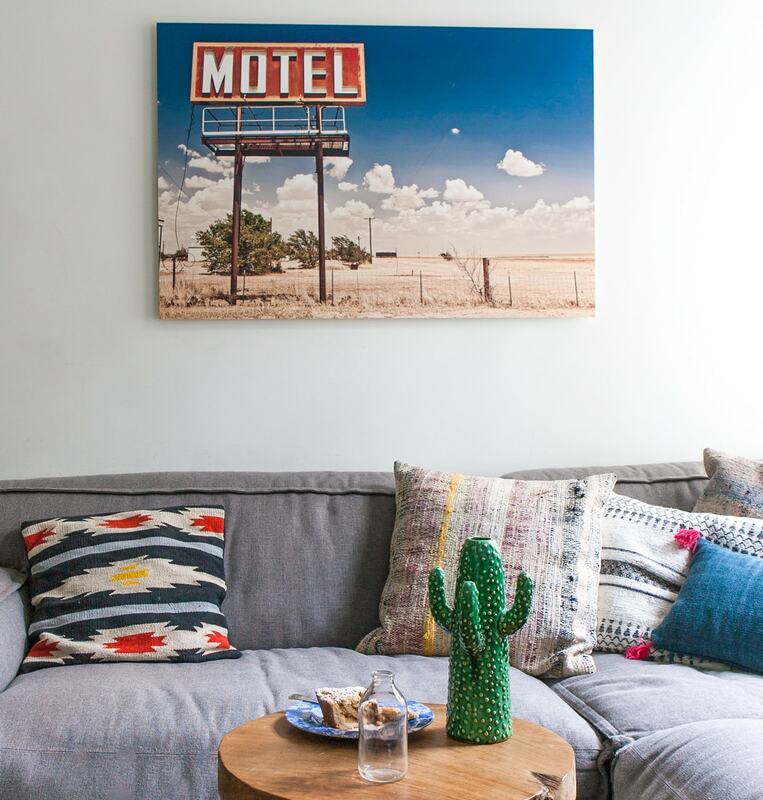 Wall art is a beautiful and thoughtful gift that your friends and family will love, but getting it right can be tricky. Because it’s something they will hang in their home, it’s important to choose the style that will suit their space and their personality. That’s why we’ve come up with this quick quiz. 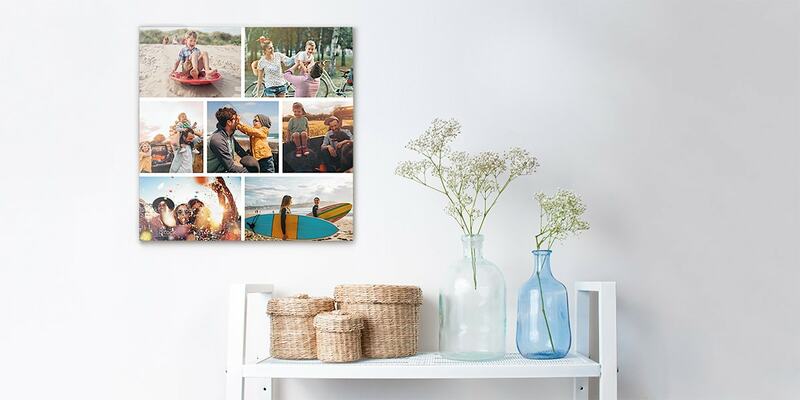 Answer a few simple questions about your loved ones and we’ll tell you which wall art is right for them. Don’t forget, you can create wall art in our mobile app now, meaning it’s easier than ever before. 1/ How would you describe their home? 2/ What is their colour of choice for interiors? 3/ What’s their favourite room in the house? 4/ What photos do they already have hanging in their home? 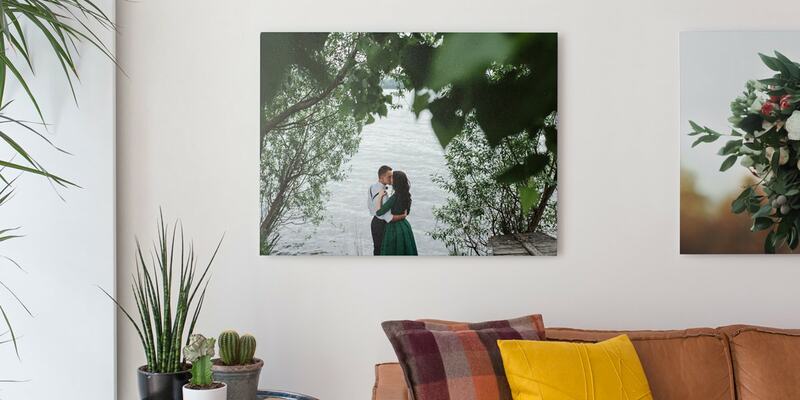 Elegant and traditional, a personalised canvas print will brighten up their home. The razor sharp detailing is perfect for pictures of people and places. Their home is sophisticated, just like they are. 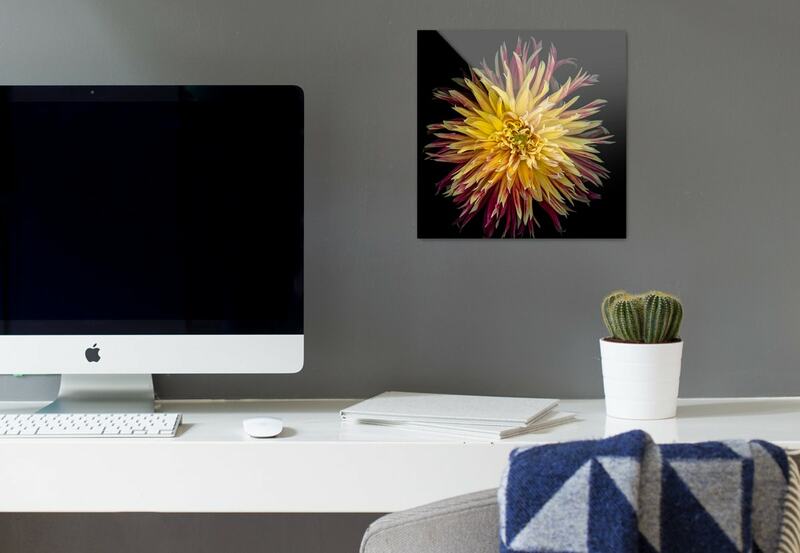 Some sleek acrylic wall art will perfectly match their modern style. 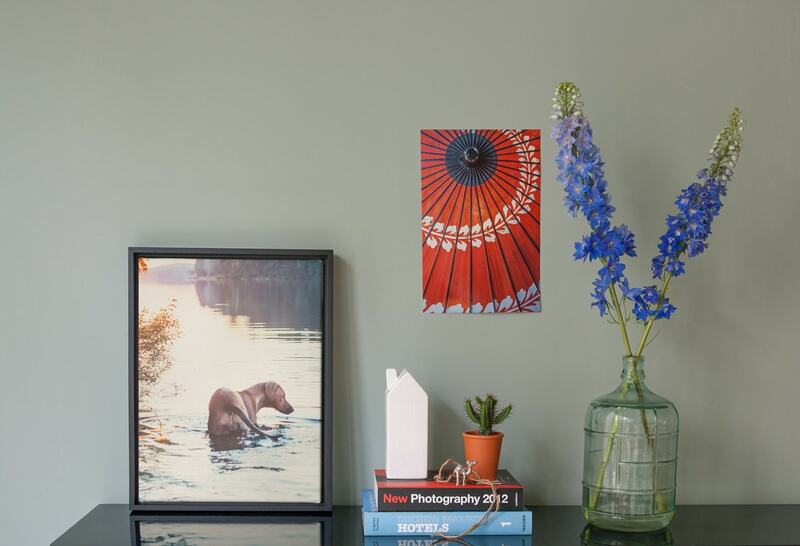 A simple mounted print will suit their down-to-earth aesthetic. 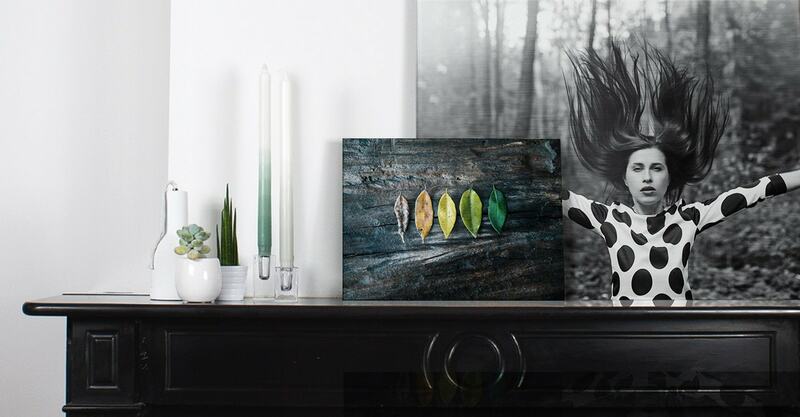 They can hang it anywhere and let the intense colours do the talking. 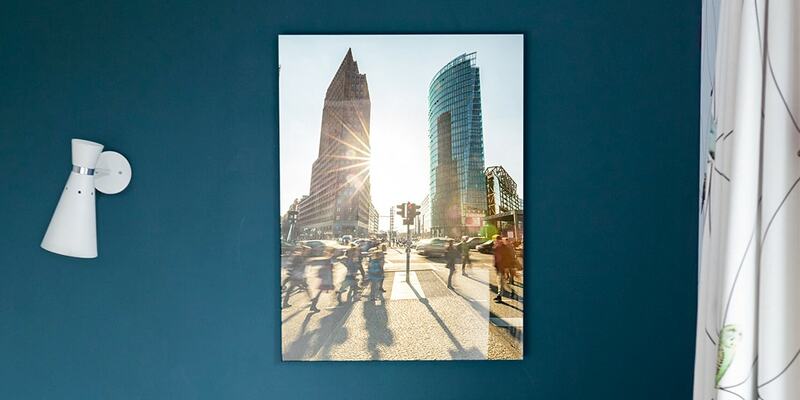 An aluminum print will lend their home a stylish air. Popular for black and white prints, the matte finish is contemporary and cool. Creating a number of wall arts in different materials is also a nice gift option and means they can create a striking display in their home. Another option is creating some photo prints for them of favourite moments you shared together. They’re quick, easy and can be displayed creatively. 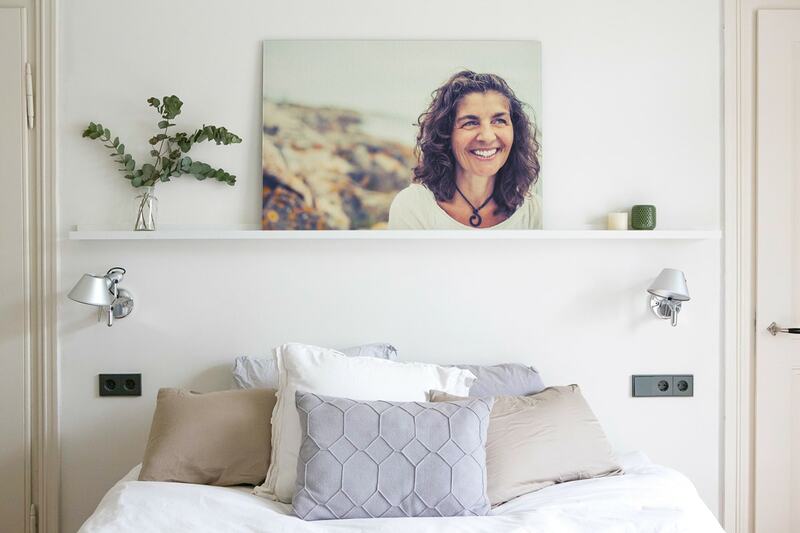 If you’ve created some wall art yourself, show it off using the #mybonusprint hashtag or upload it directly to our photo gallery for the chance to win a bonusprint voucher. You’ll also inspire others while you’re at it.